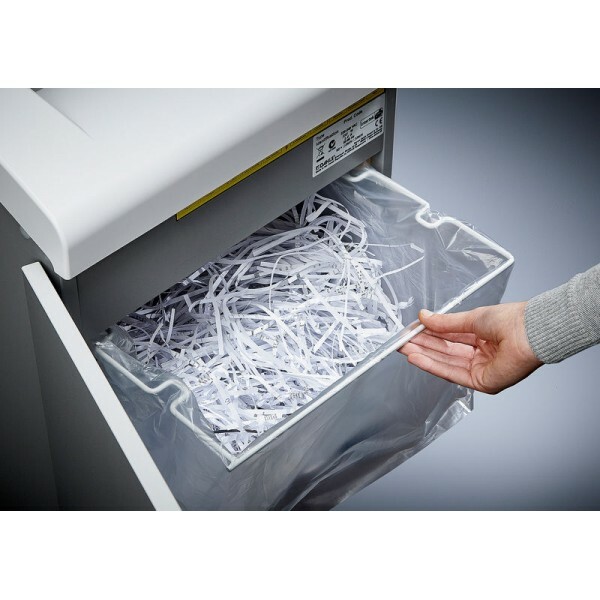 Security level 4 cross cut A4 paper shredder that will crunch through credit cards and paperclips. 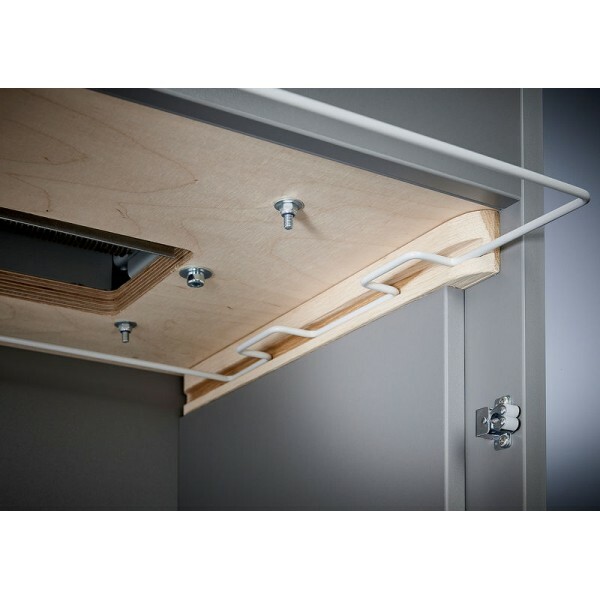 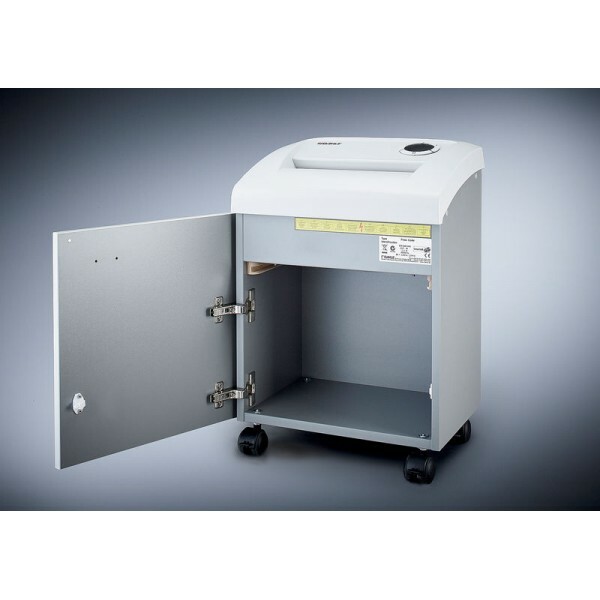 Protect your documents from prying eyes with the 50214 - 404. 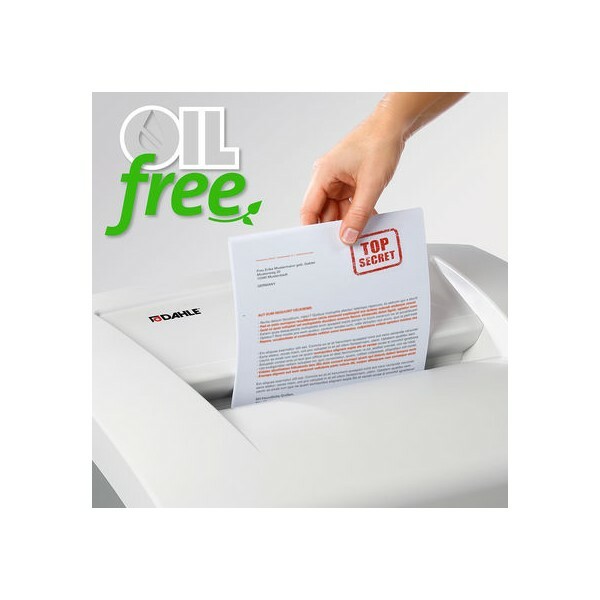 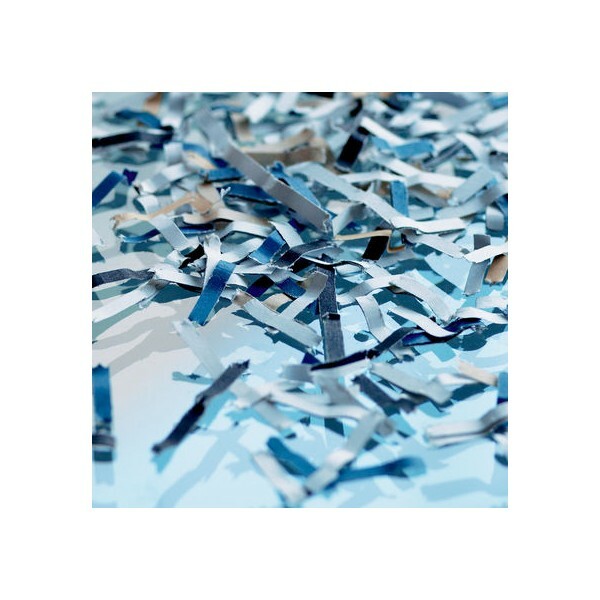 Handled correctly, document shredders come with a 2-year warranty on proper working order. 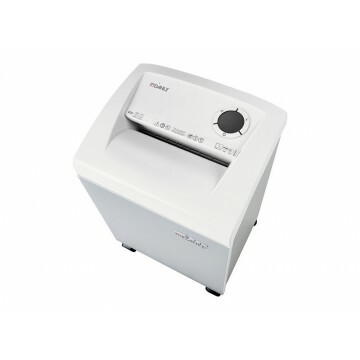 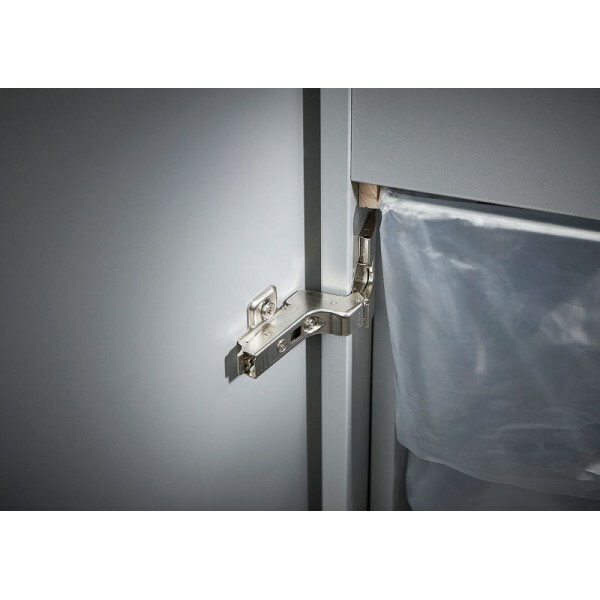 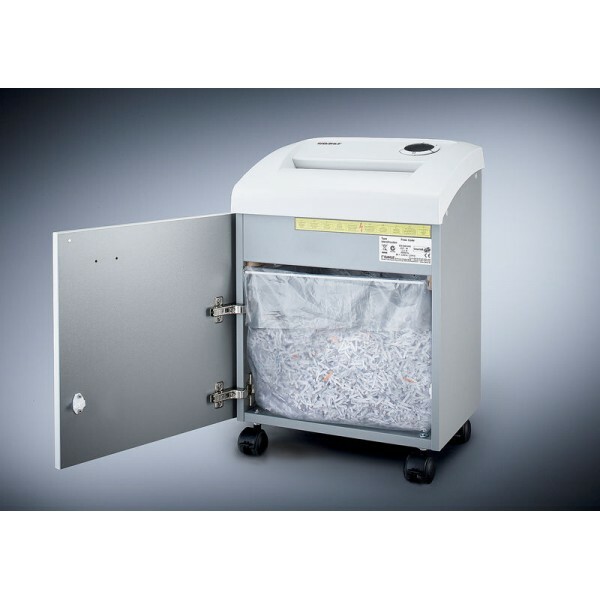 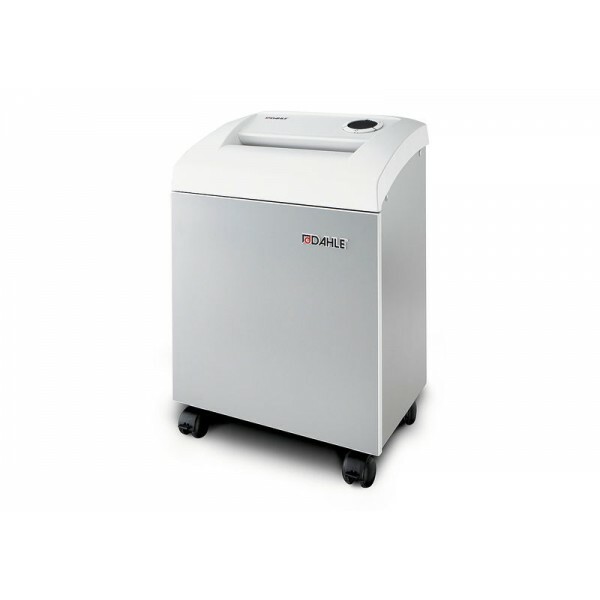 DAHLE Waste bag - for document shredders with 30/40 l waste volume, dimensions: 800 x 400 x 300 / 0,03 mm, contents: 10 pcs.